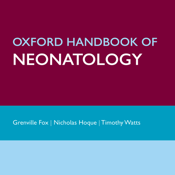 The Oxford Handbook of Neonatology meets the needs of all healthcare professionals involved in the care of newborn babies. 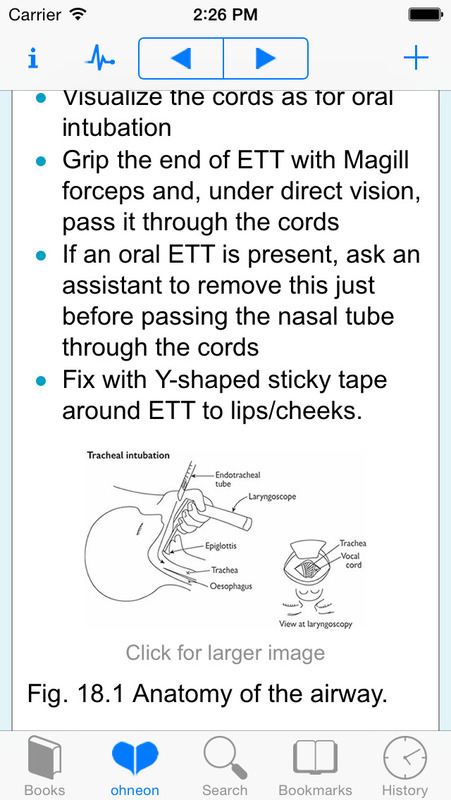 It delivers rapidly accessible and practical advice to the clinician in a user-friendly and convenient format that can be applied at the cot-side. This handbook covers guidance from the Royal College of Paediatrics and Child Health and other relevant bodies. 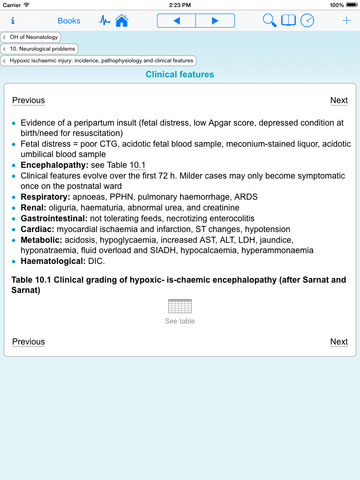 Providing information on neonatal emergencies, good communication practice, common problems encountered on the ward, and procedures, it features diagrams, tables, and photos to support the text. Taking a family-centred approach, this is the essential resource for all healthcare professionals working within neonatology, from the undergraduate medical student, to the doctor on the ward. Readership: Trainee doctors in paediatrics, doctors sub-specialising in neonatology, neonatal nurse practitioners, neonatal nurses, midwives, general practitioners, anaesthetists, surgeons, and undergraduate medical students.